Greetings family; and welcome to another edition of Making The Connection. Your host Soke Haisan Kaleak and his co-host Salim abdur Rashid, invite you to give volume to your voice by calling the show and letting the community hear your thoughts and views! 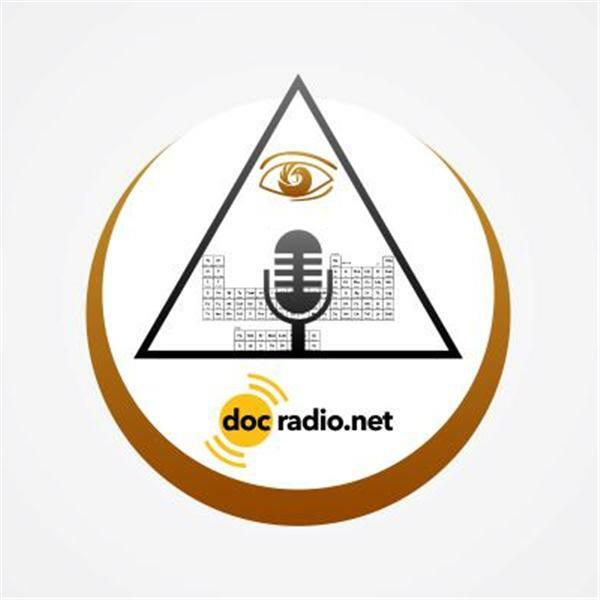 Reach out to us by dialing 646-716-6825 (remember to press the number 1 on your phones to speak with the host) or listen to us on your Pc's @Docradio.net. This Friday at 8pm...and as always All thoughts and views are repected on this show!